Images by D. Peach and S. Voltmer. Movie compiled by S. Voltmer. Damian Peach Jupiter near opposition in May 2018. Made from images obtained using the C14 telescope from Barbados. Is the ZWO ASI 1600MM camera as good as they say it is? CMOS vs CCD! 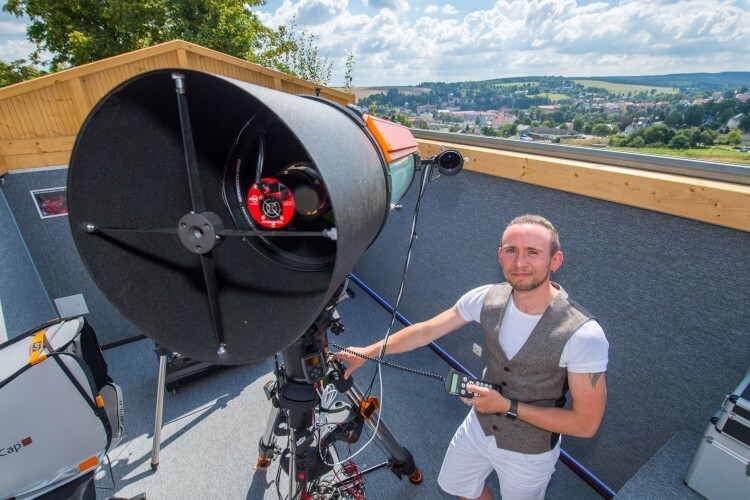 Author: Dylan O’Donnell The ZWO ASI 1600MM Cooled camera has become hugely popular over the last few years – but is the hype worth it? 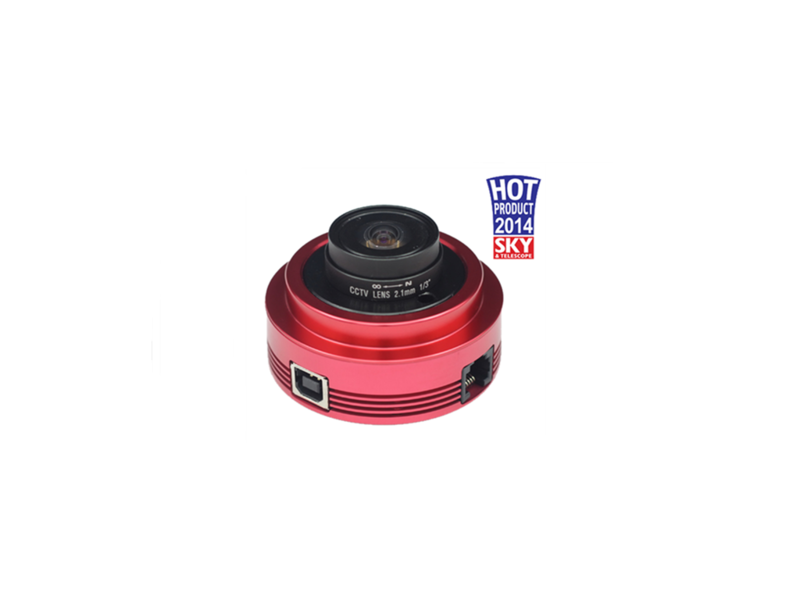 I compare this camera with an equivalent CCD camera to try and get to the bottom of it all.